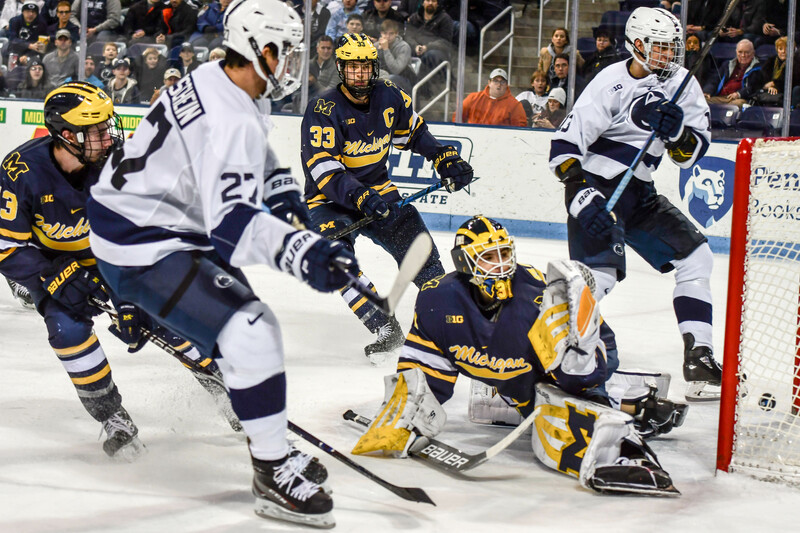 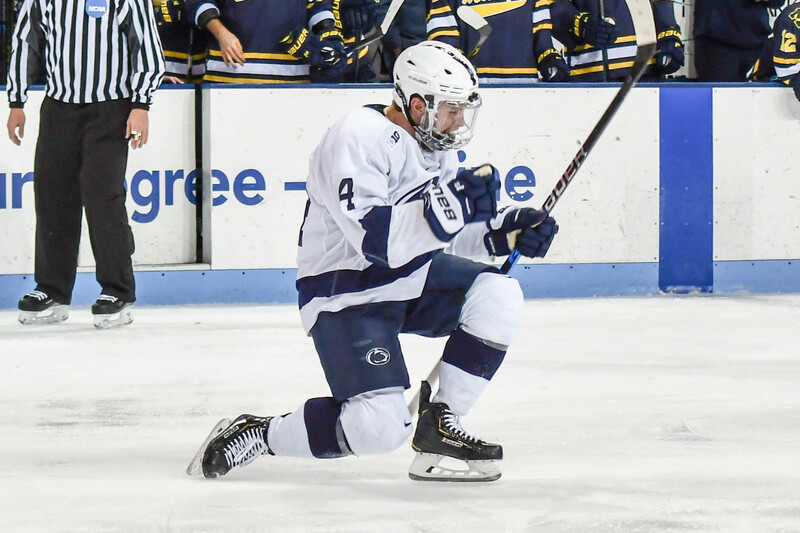 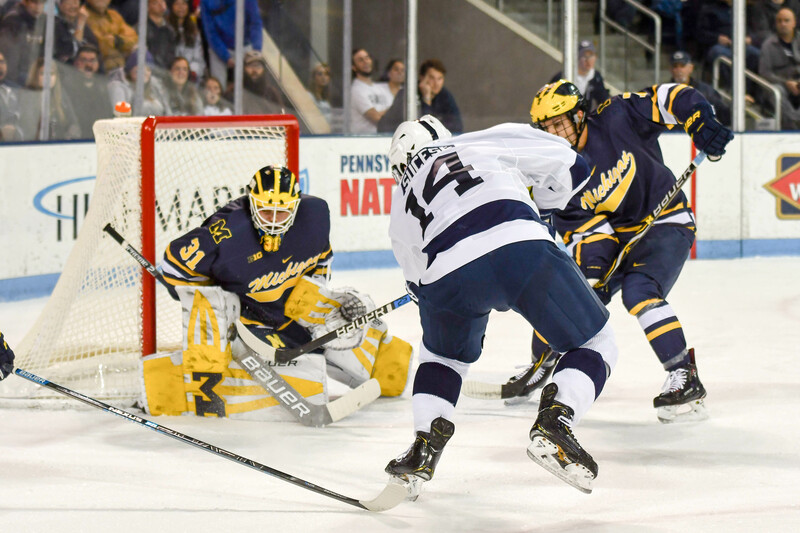 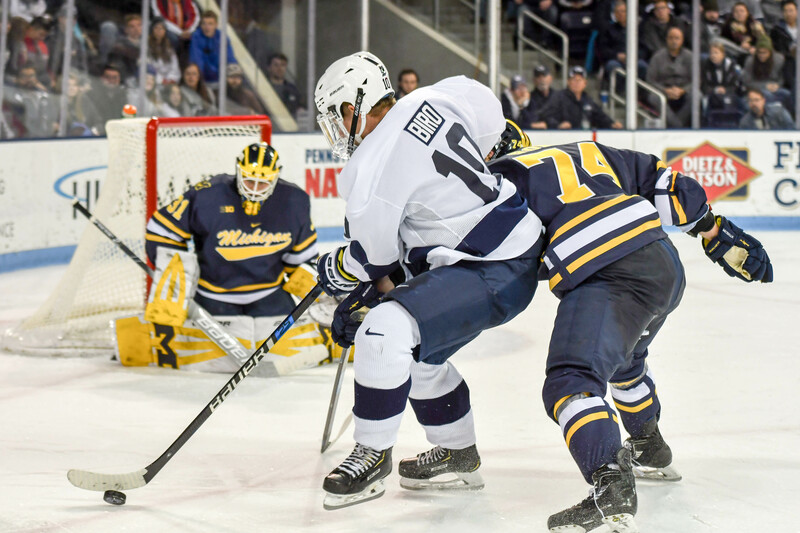 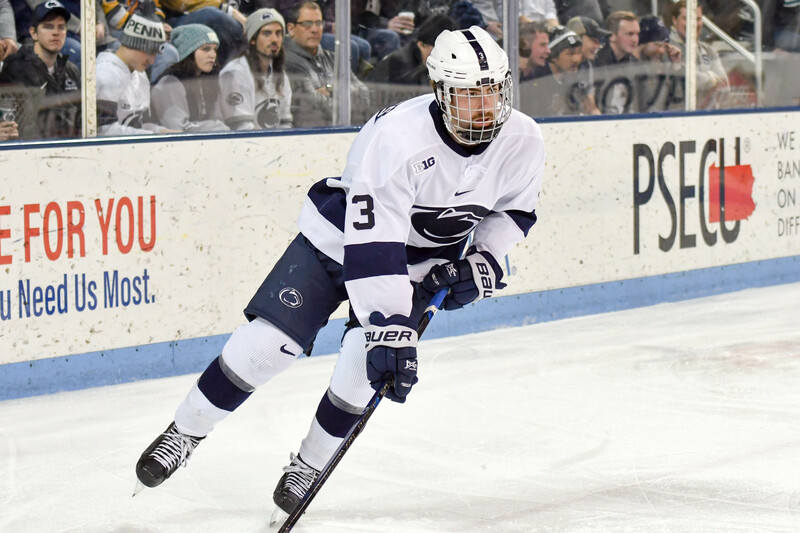 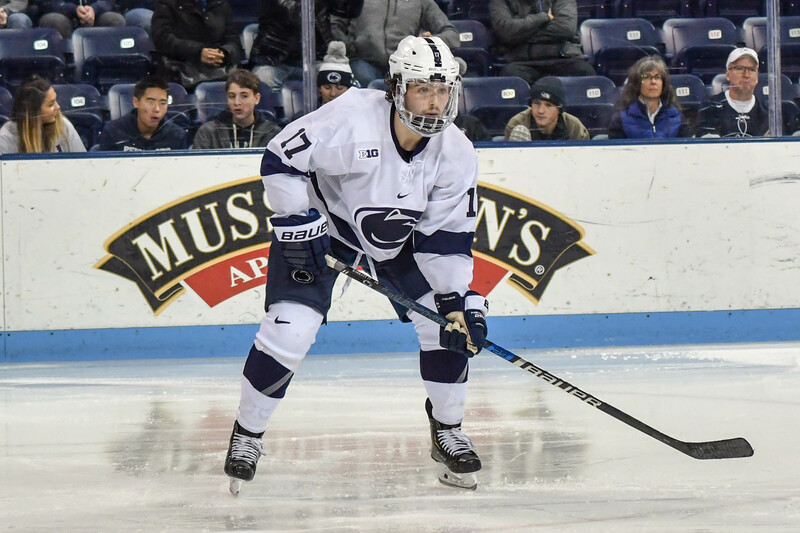 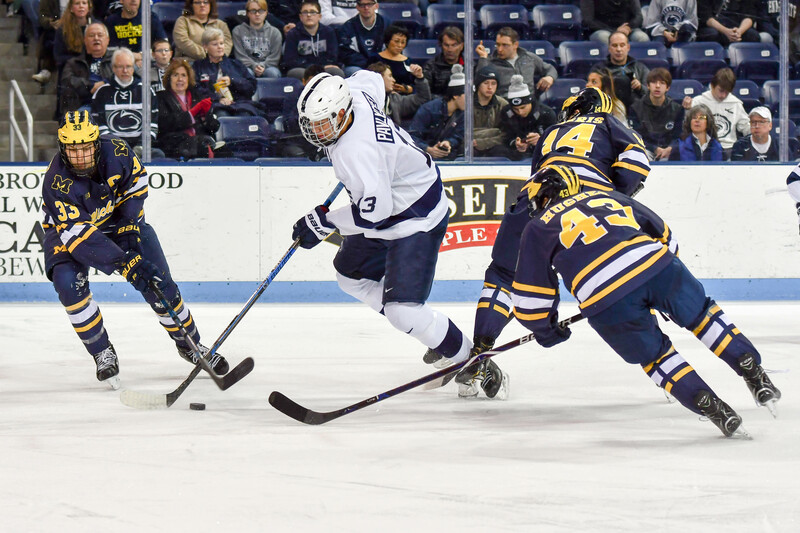 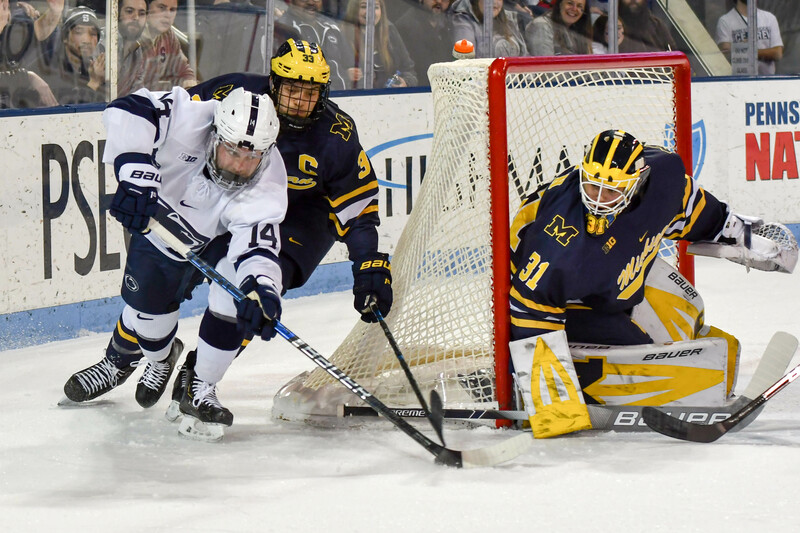 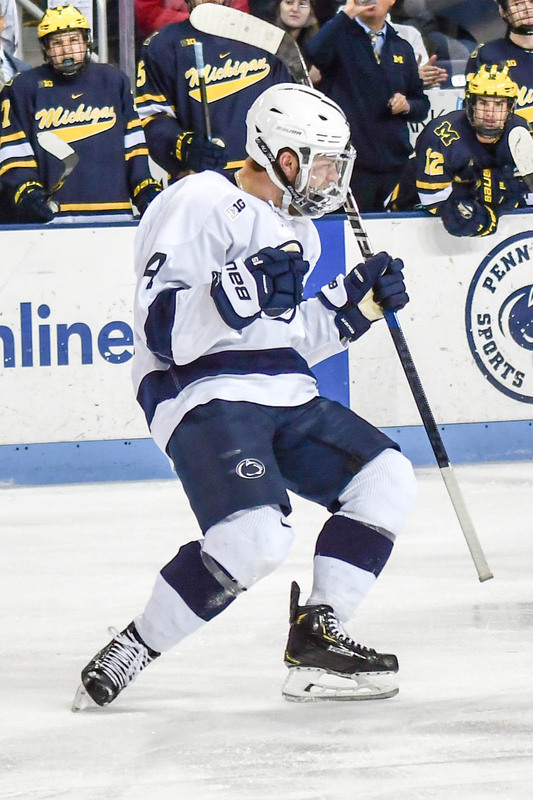 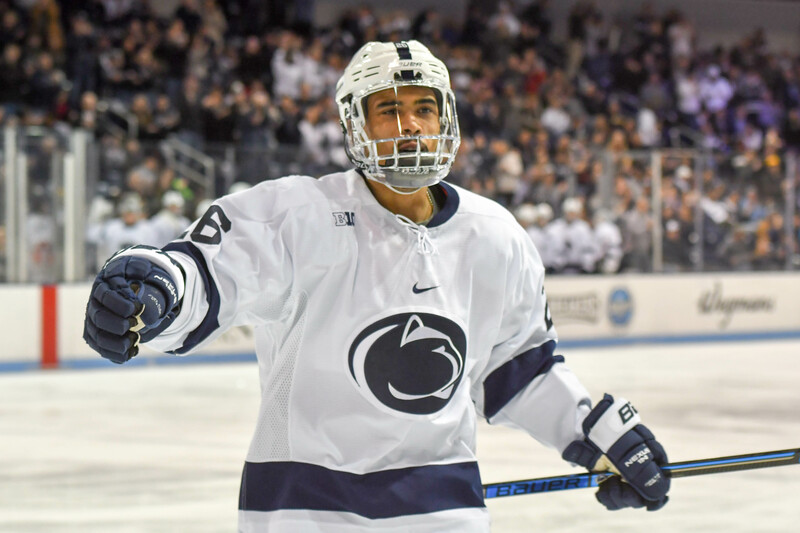 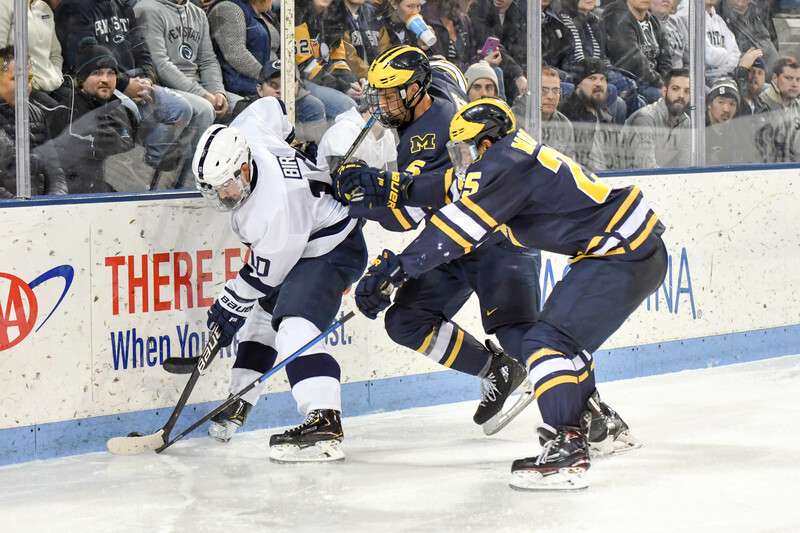 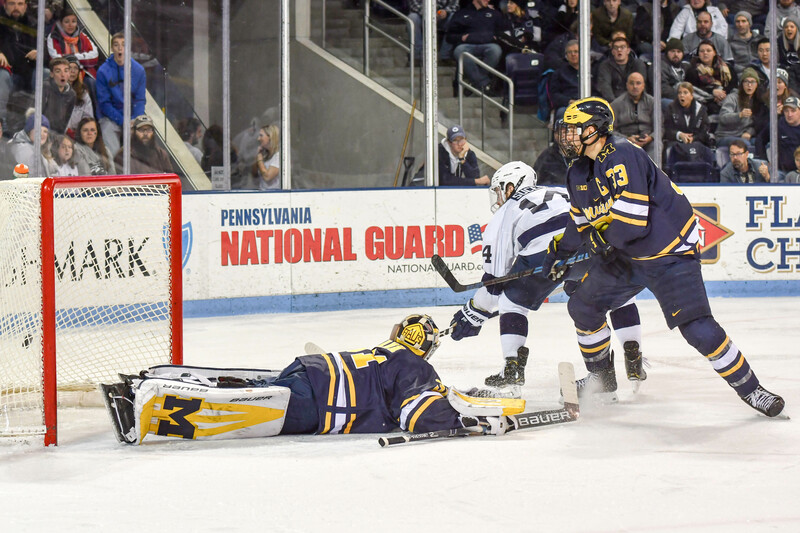 Penn State opened their Big Ten Conference play with a series split with Michigan at the Pegula Ice Arena on November 16-17. 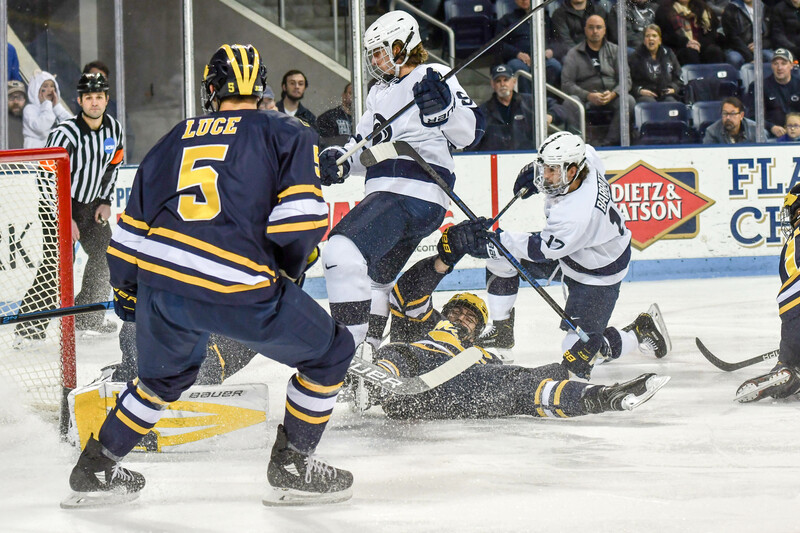 The Wolverines took the first game with a 6-4 win over the Nittany Lions, but it was the Lions who came back with a thrilling 7-6 overtime win in the second game of the series with the Wolverines. 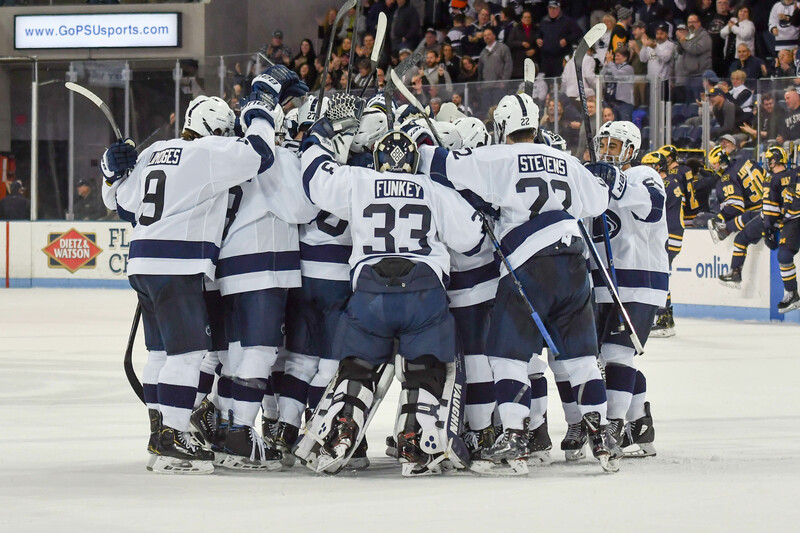 The Nittany Lions improve to 9-2-0 on the year and 1-1-0-0 in Big Ten play while the Wolverines fall to 6-5-0 overall and 2-2-0-0 in conference action.